Sudan’s President Omar al-Bashir has decided to dissolve the country’s national reconciliation government, Al Arabiya News Channel can confirm. Instead, Bashir has reduced the number of ministries under a newly formed government to 21 portfolios. Among the changes included the appointment of Moataz Mousa as prime minister and Sadiq Ahmed al-Nile as successor to Ibrahim Mahmoud as interior minister. 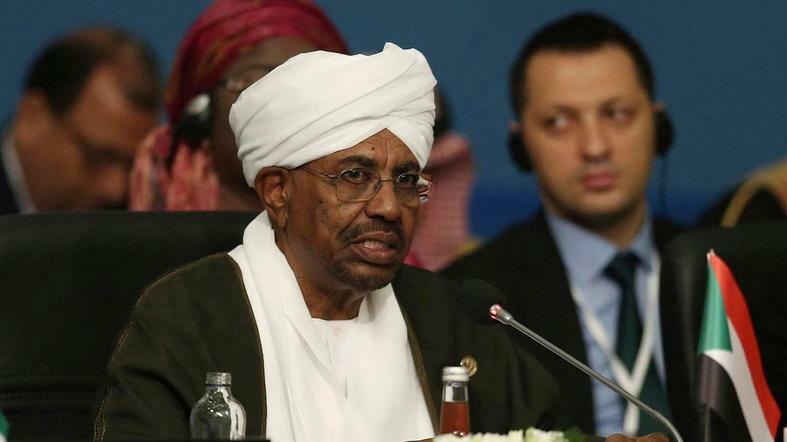 Bashir's decision to fire the entire cabinet comes as Sudan faces a growing economic crisis, with inflation surging to more than 65 percent. The cost of food items and other products has more than doubled over the past year, while the foreign currency market has seen the Sudanese pound plunge against the US dollar. Sudan's economic crisis was highlighted for the first time in April when then foreign minister Ibrahim Ghandour announced in parliament that he had been unable to pay salaries to his staff for months due to shortage of funds. He was immediately sacked.